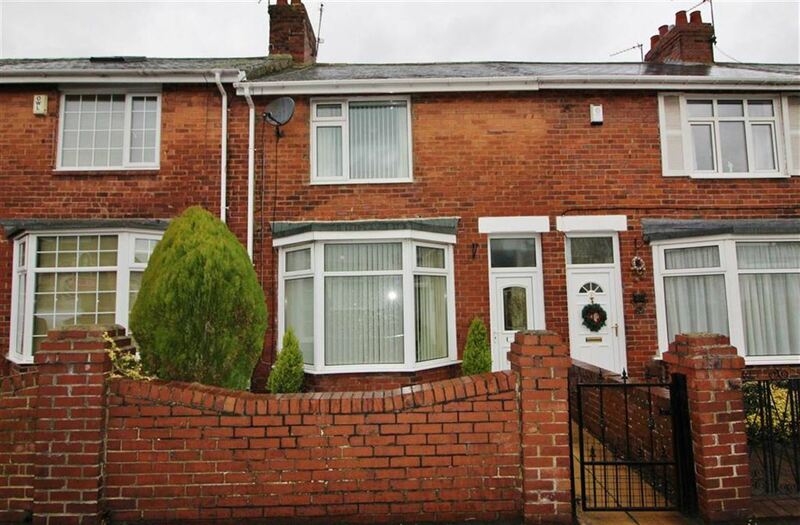 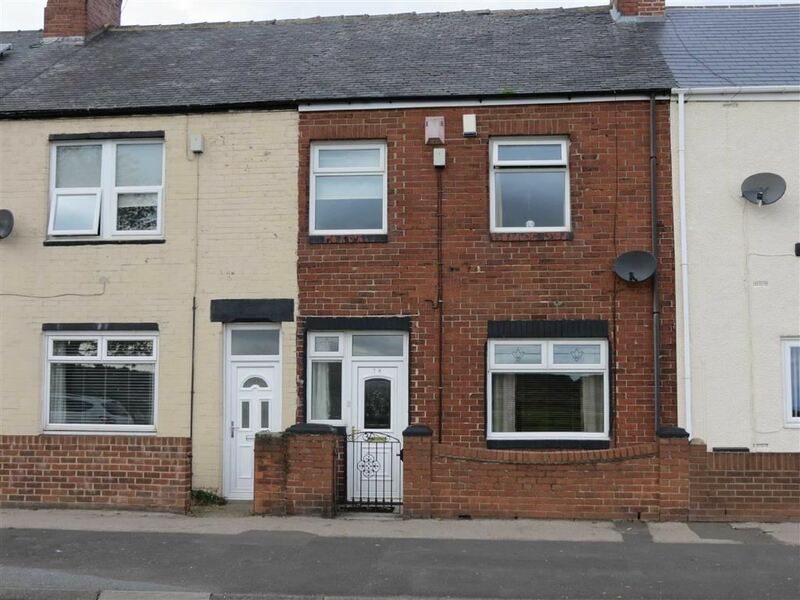 ***GUIDE PRICE £85,000 - £90,000*** HOME SWEET HOME Looking for your perfect family home? 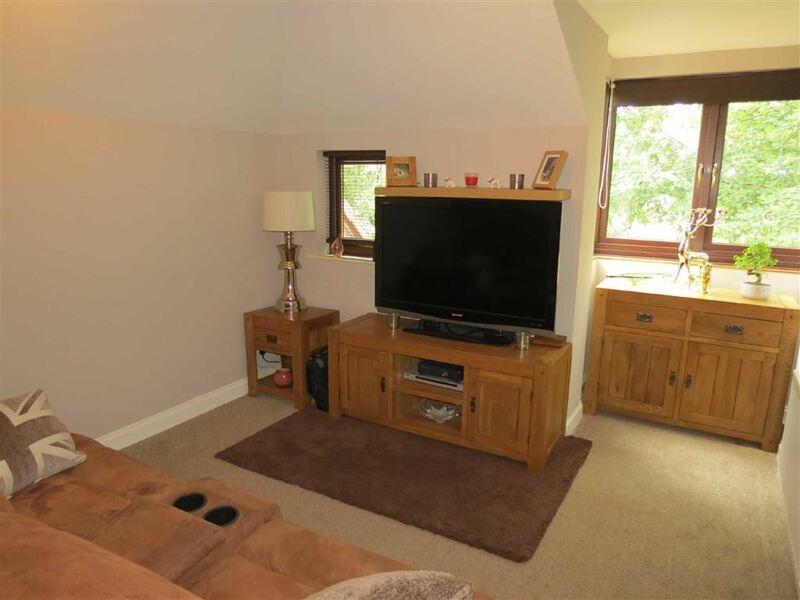 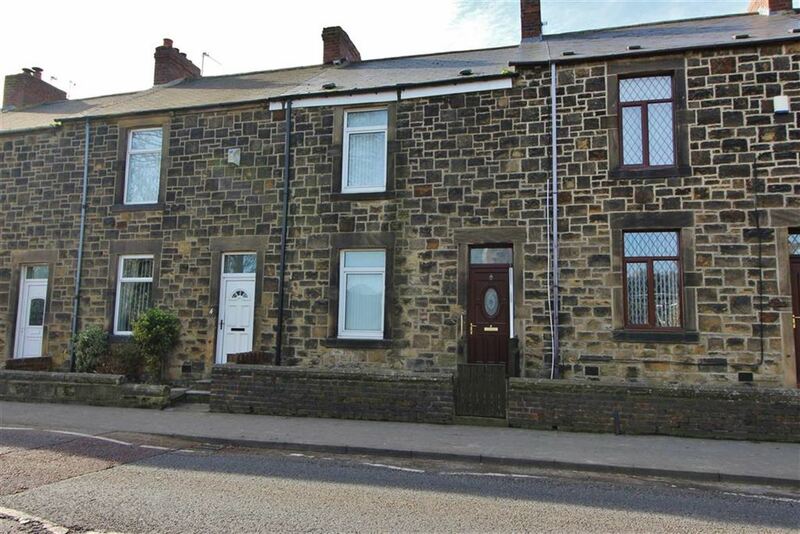 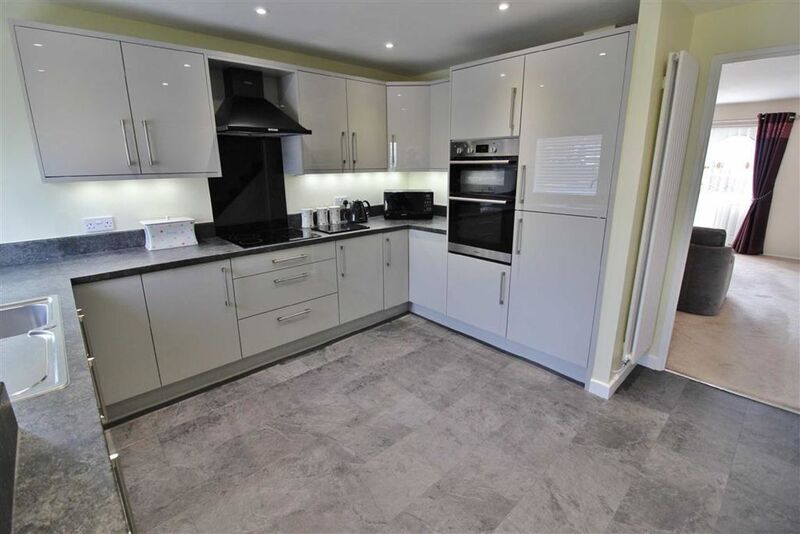 Look no further, this gorgeously presented three bed terraced property comprises of a recently modernised kitchen complete with integrated appliances and an inviting living room which benefits from a large window allowing a plethora of light to enter the home. 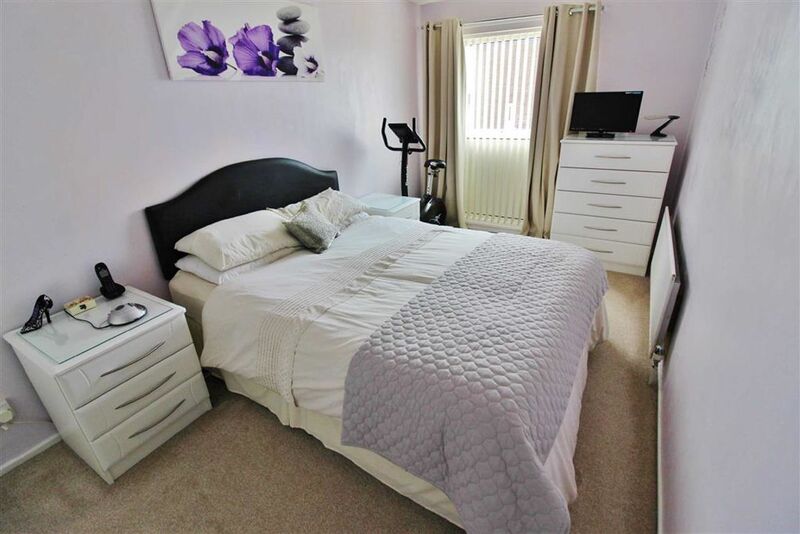 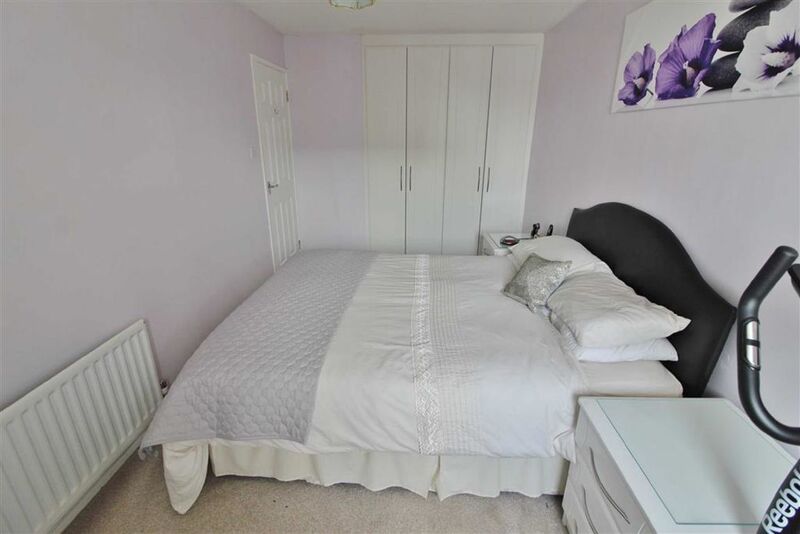 Moving to the first floor we have a modern family bathroom, master bedroom with integrated wardrobe's and two further generously sized bedrooms. 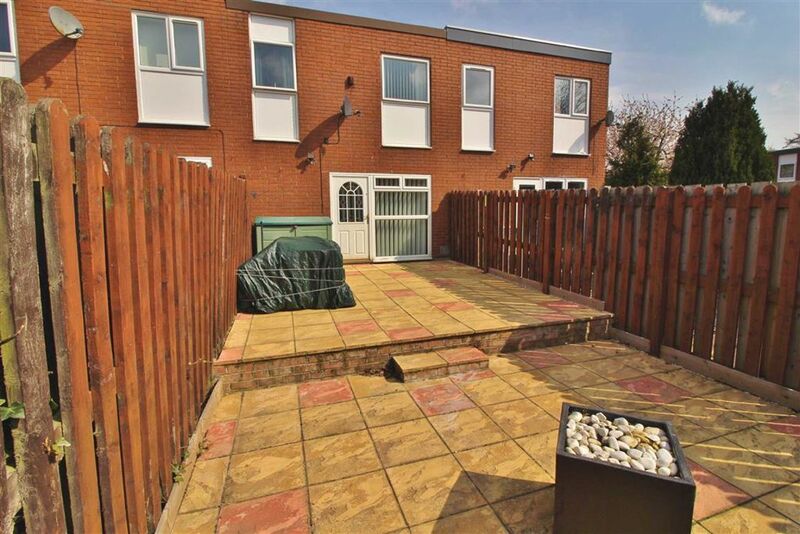 Externally the property comprises of a front paved yard and an enclosed patio garden to the rear. 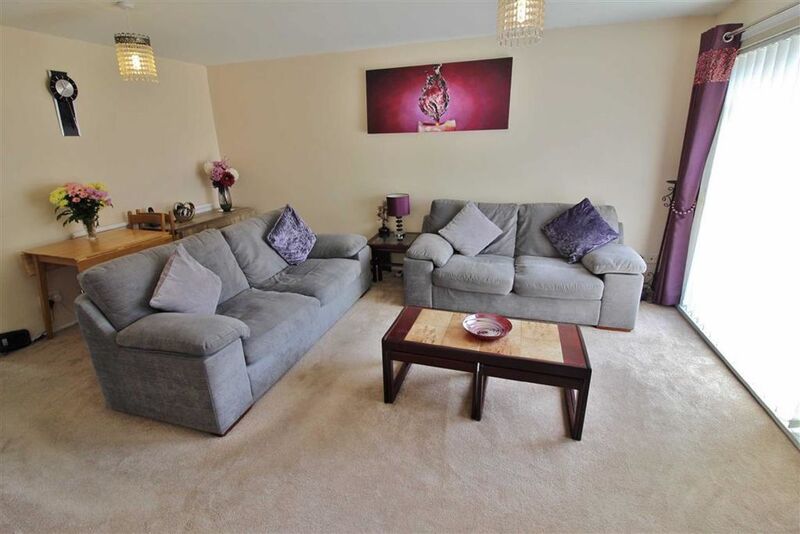 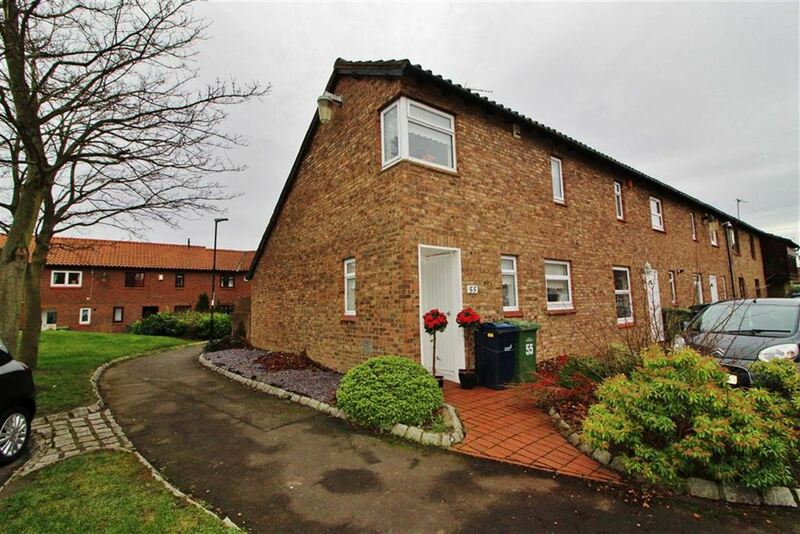 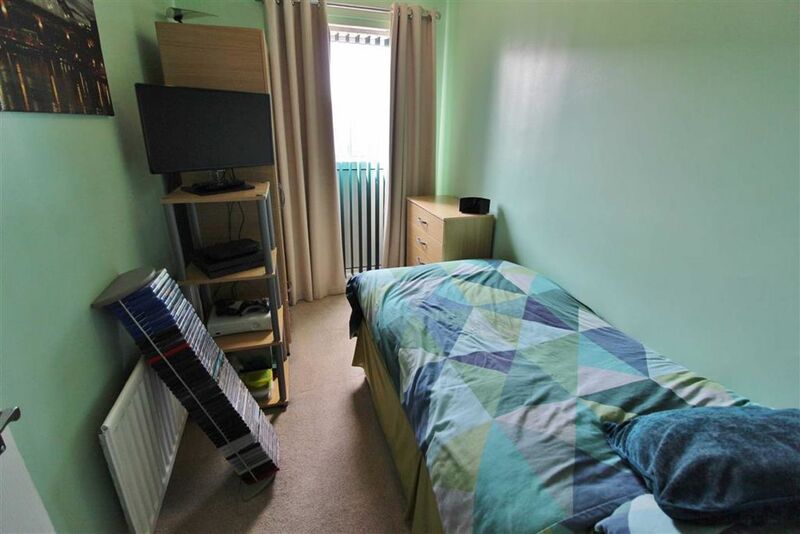 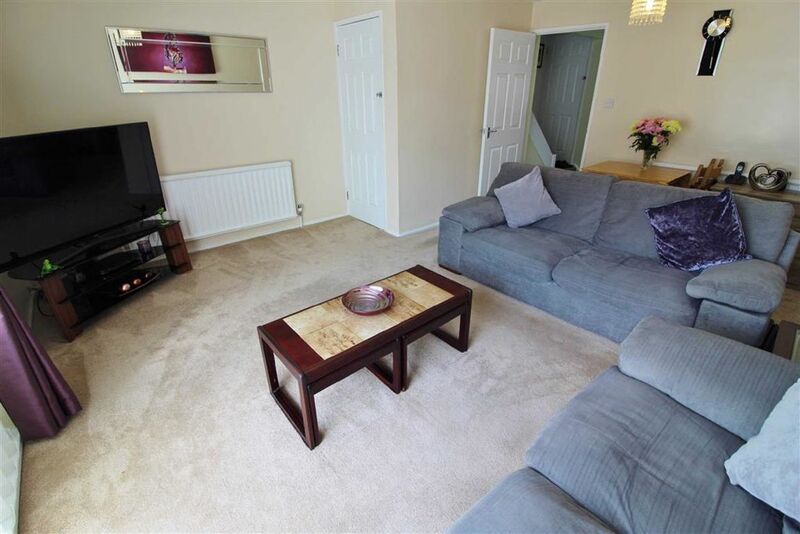 This property is within walking distance of Washington Galleries shopping park and has a range of local amenities. 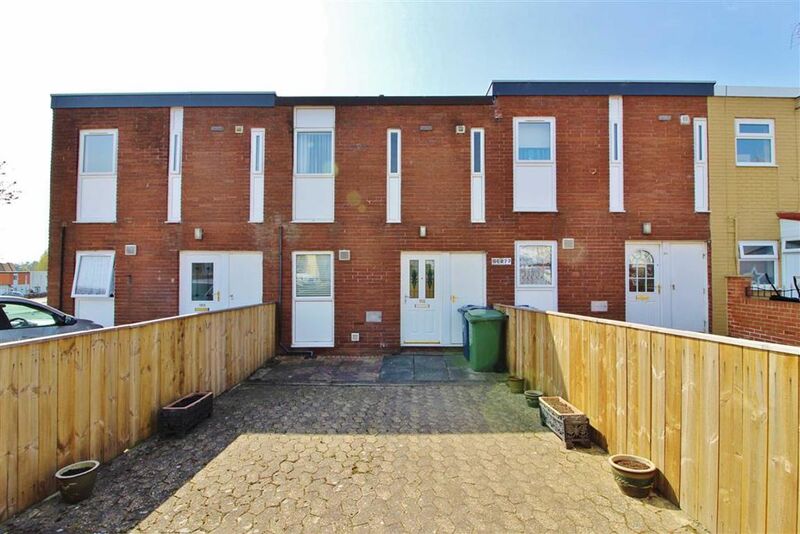 Their are also excellent bus links into all major cities such as Newcastle, Sunderland or Durham. 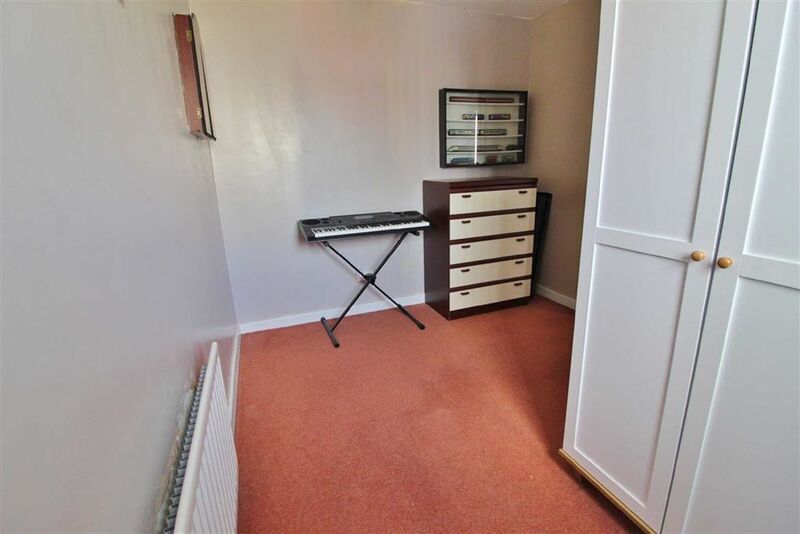 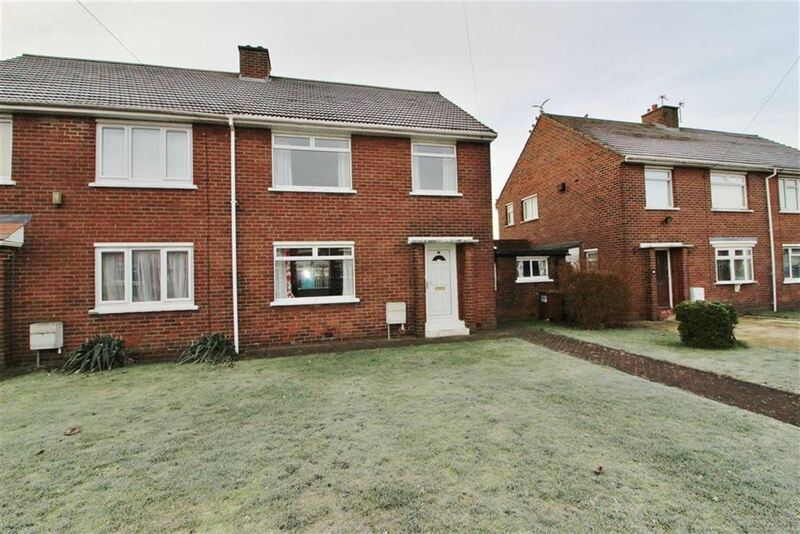 This is an excellent example of a family home and we recommend early viewing to avoid disappointment. 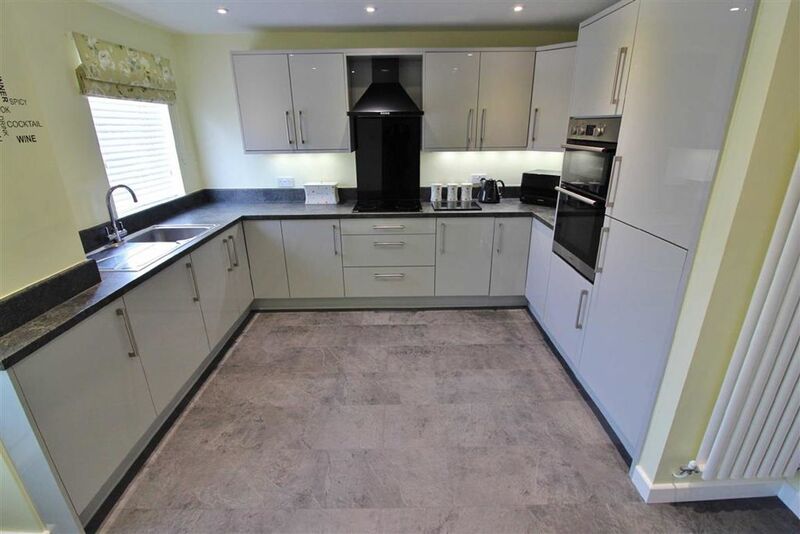 Kitchen - 11'04 x 11'06 (3.45m x 3.51m) - Floor to wall units, integrated appliances including; oven & grill, electric hob & extractor, fridge freezer and washer dryer Stainless steel wash basin, column radiator, tiled flooring, UPVC window, front external door. 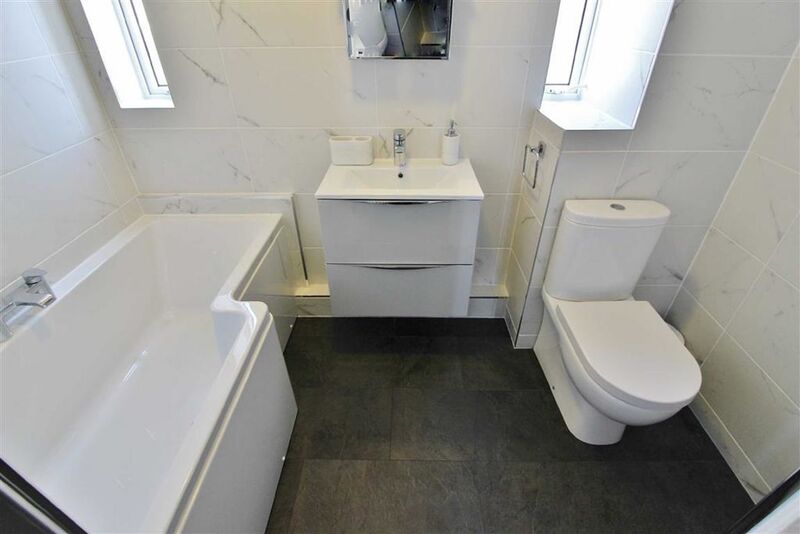 Family Bathroom - 4'10 x 8'03 (1.47m x 2.51m) - Tiled flooring, L shaped bath with electric shower, WC, hand basin with storage integrated, heated towel rail.